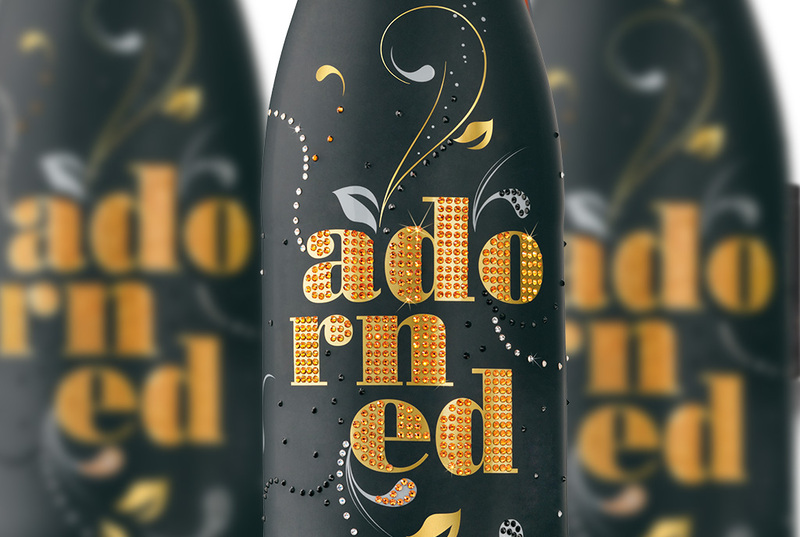 Wine labels are unique in their need for quality decorations and attention to details. CCL Kontur expertise in the wine industry means we fully understand the exact requirements of this industry. Our focus is to provide our customers with cost-effective, trouble-free and innovative label printing services. CCL Kontur capabilities allow to combine several materials and printing methods in one label, to print on the adhesive layer, to add QR-codes and all kinds of numbering, including numbering on the inner side. 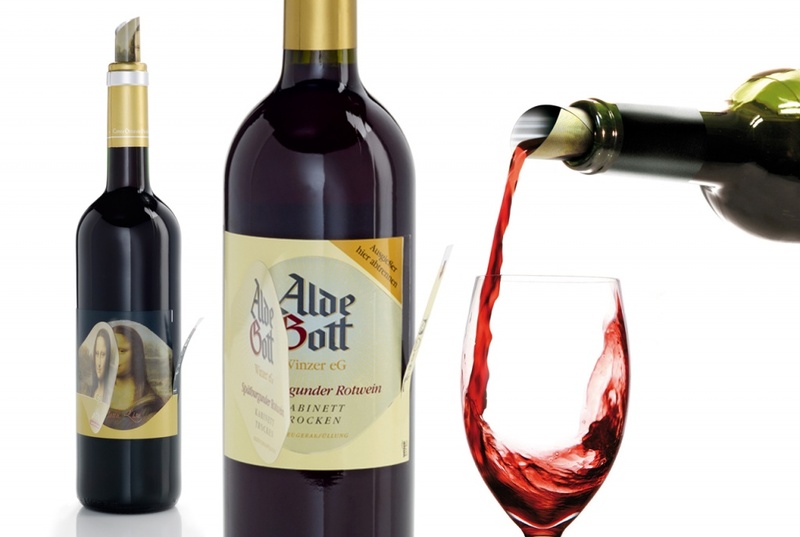 Specific feature of wine labels is a variety of finishing decoration. Modern finishing modules complement the label with foil and blind stamping, relief embossing, multi-level and micro-embossing. Pressure sensitive wine labels have specific stock and adhesive requirements, and we will work with you to choose the right combination for your labelling needs. We currently partner with leading manufacturers and have our own developments to provide you with label substrates and adhesives that are specifically made for the wine industry. We recommend testing any stock and adhesive choice before printing. We will be happy to provide you with samples and information to help you in making the right selection. 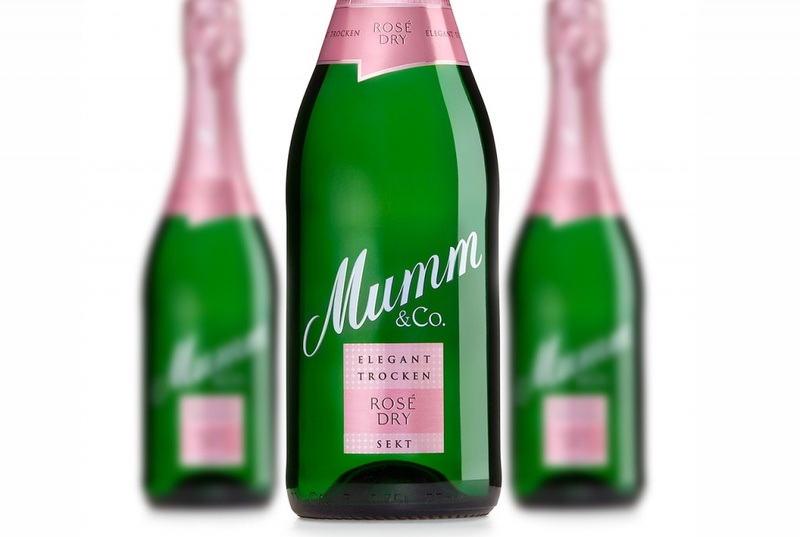 Shrink sleeve labels for champagne bottles are becoming a popular way to emphasize the uniqueness of the product. 100% coverage of the surface is an advantage for bottles decoration. 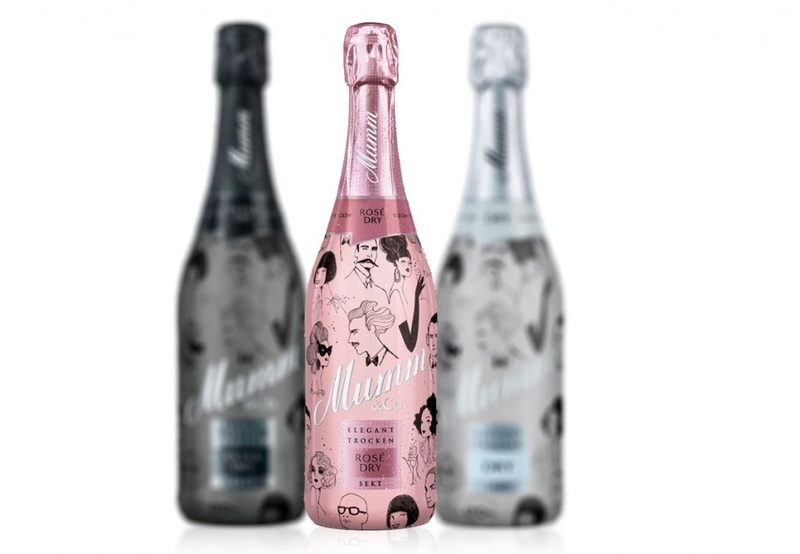 High quality printing, gloss silver, matt and gloss varnish, thermochromic pigments – all this allows to create an exclusive label for sparkling wine or champagne. CCL has developed a technology for the automated application of Swarovski crystals on the surface of the shrink sleeve material. We pride ourselves on being partners with our customers and working together to bring the right blend to each label for runs of any volume.